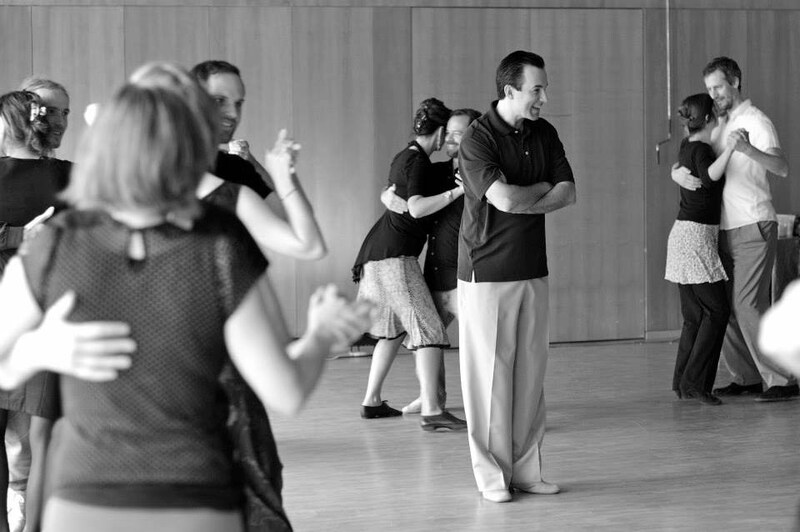 Murat Erdemsel (the teacher at the centre of this photo) often says how much he loves teaching tango. A picture tells a thousand words. His happy reflection is reflected here on the faces of his lucky students. Every visible face has a huge smile. Just looking at this photo puts a smile on my face too! Pick a teacher not because they are great performers but because they know their craft and they love teaching it.